Have you ever wondered what it takes to survive on ABC's Shark Tank? Startup Summit is super excited to bring together for one night only, Jon Hayes, CEO of RewardStock and Harriet Mills, CEO from Wine & Design, to discuss their winning experience on Shark Tank, lessons learned, and how it impacted their business. Come learn from the best! Enjoy delicious local food, drinks from local brewer while you meet new people and learn wisdom to support your personal & professional growth. Plus raffle prizes with the chance to win the innovative headphones Purebuds Earphones and collectors edition Startup Summit T-Shirt! The happy hour from 6-7pm will feature fresh local beers from premiere brewery Lonerider plus good food from Big Als BBQ. Also, check out our sponsor demo tables to learn about new innovative products! Topic: Success Tips from Shark Tank Winners. 6:45 pm- Featured Talk with CEO"s from Reward Stock and Wine and Design. A great night you don't want to miss. Learn, Network, Apply, Grow, and have fun! 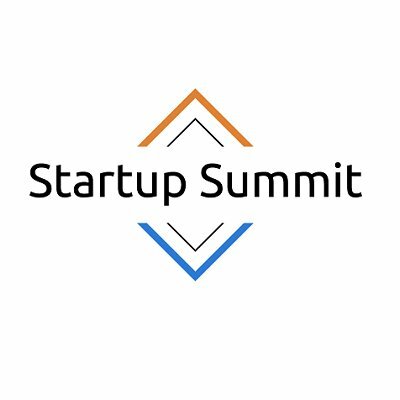 Helping people and startups learn, network, and apply their way to the top of the business summit. Our goal is to be the number one startup learning platform in the region.